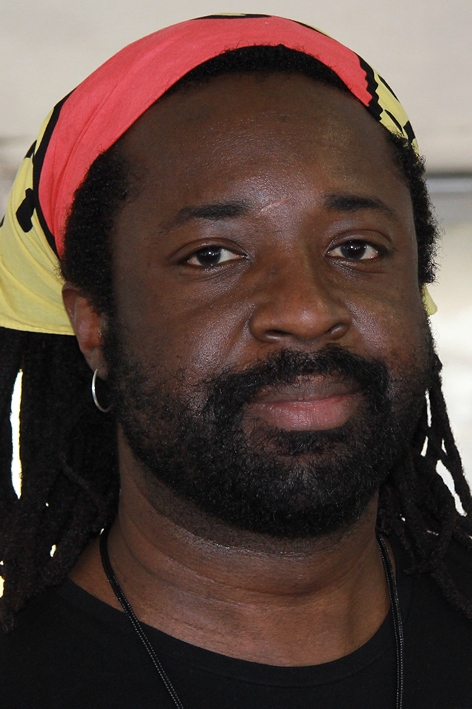 Marlon James is the first Jamaican to be shortlisted for and win the Man Booker Prize. 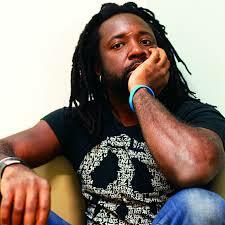 Marlon James, the first Jamaican to be shortlisted for the Man Booker Prize. News Americas, LONDON, England, Weds. Sept. 16, 2015: A Jamaican writer has made history by becoming the first ever national of his country to ever be shortlisted for a top UK literary award. 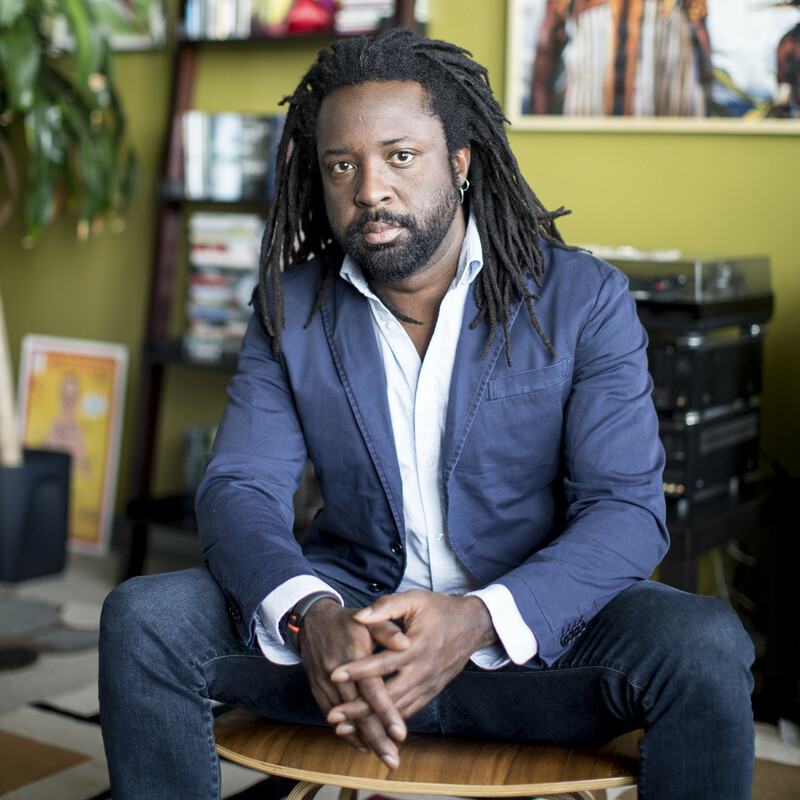 1: Marlon James is the first Jamaican to be nominated for the Man Booker Prize. The Man Booker Prize for Fiction is a literary prize awarded each year for the best original novel, written in the English language, and published in the UK. 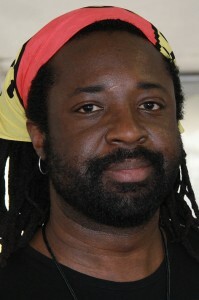 James was born in Kingston, Jamaica in 1970 and has published three books. 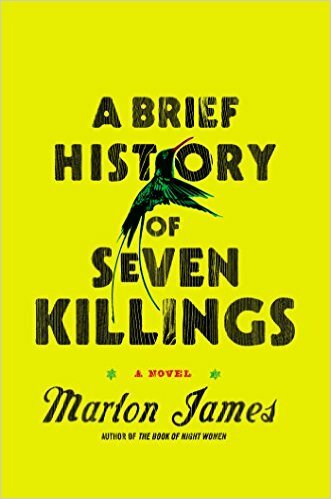 ‘A Brief History of Seven Killings’ published by Oneworld Publications is the one shortlisted for the 2015 Man Booker Prize for Fiction. 2: James’ work is award winning. James’ first novel, ‘John Crow’s Devil,’ which tells the story of a biblical struggle in a remote Jamaican village in 1957, was a finalist for the Los Angeles Times Book Prize and the Commonwealth Writers Prize, and was a New York Times Editor’s Choice. His second novel, ‘The Book of Night Women,’ about a slave woman’s revolt in a Jamaican plantation in the early 19th century, won the 2010 Dayton Literary Peace Prize and was a finalist for the 2010 National Book Critics Circle Award. 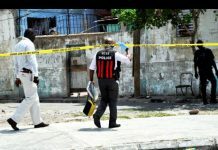 His new book, ‘A Brief History of Seven Killings’ published by Oneworld Publications is the one shortlisted for the 2015 Man Booker Prize for Fiction. The novel explores several decades of Jamaican history and political instability through the perspectives of many narrators. It won the fiction category of the 2015 OCM Bocas Prize for Caribbean Literature. 3: James’ work has appeared in several magazines. These include Esquire, Granta, Publisher’s Weekly and The Caribbean Review of Books. He is a graduate of the University of the West Indies where he earned Degree in Language and Literature (1991). He received a master’s degree in creative writing from Wilkes University (2006). James has taught English and creative writing at Macalester College since 2007. 4: James’ competitors for the 2015 Man Booker Prize for Fiction are first-time novelist Chigozie Obioma, (“the Fisherman”); Tom McCarthy (“Satin Island”), Sunjeev Sahota (“The Year of the Runaways”), Anne Tyler (“A Spool of Blue Thread”) and Hanya Yanagihara (“A Little Life”). Six of the authors are resident in the U.S. or U.K. and only two are white. The shortlisted authors each receive £2,500 and a specially bound edition of their book. 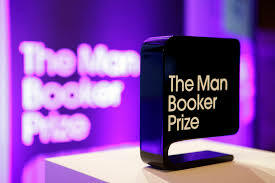 5: The Man Booker Prize has been awarded since 1969. This is the second year that the prize has been open to writers of any nationality, writing originally in English and published in the UK. Previously, the prize was open only to authors from the UK & Commonwealth, Republic of Ireland and Zimbabwe. The winner of the prestigious £50,000 literary prize will be announced on Oct. 13th in London’s Guildhall at a black-tie dinner that brings together the shortlisted authors and well-known figures from the literary world. The ceremony will be broadcast by the BBC. Open Letter #63 To President Obama – Immigration Reform Now!